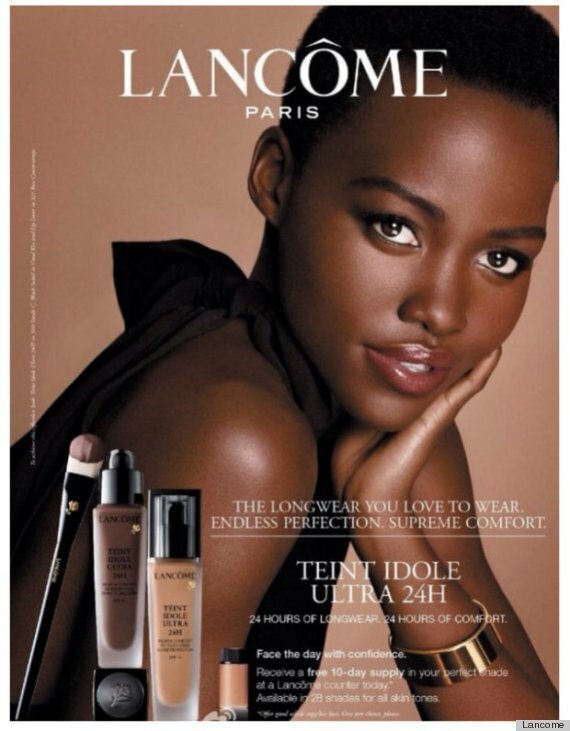 It was during an interview with Harper’s Bazaar magazine that actress Lupita Nyong’o revealed her beauty products. Now we know what is the reason for her lumineaous and flawless complexion. In fact, the ultra-moisturizing avocado oil, rich in anti-oxidants, stimulates the production of collagen that softens the skin.